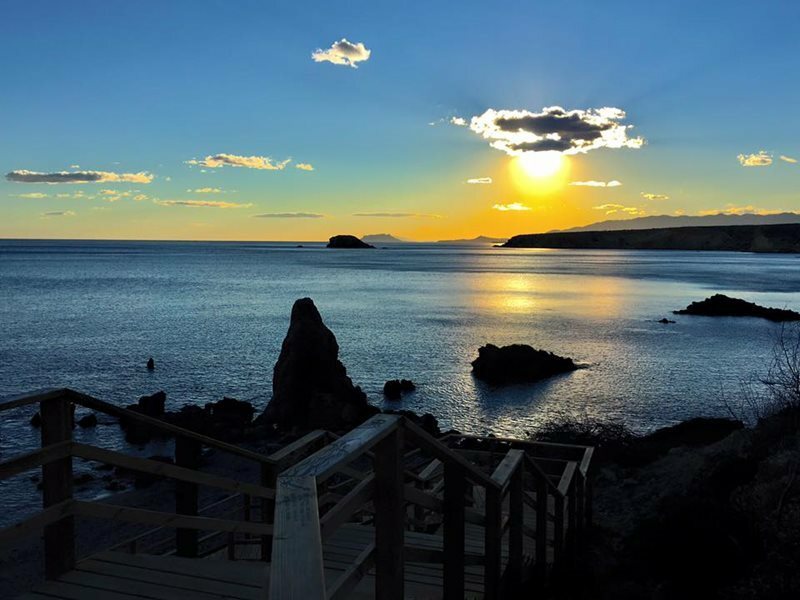 "Murcia Airport is ideal for accessing the resorts scattered around the Mar Menor. When booking your flight, don’t forget car hire too from Rhino." *daily rates in Murcia Airport based on a 1 day rental (24hr period) and for guidance purposes only. Murcia Airport Car Hire - Did You Know? Murcia Airport is a military and commercial airport. Ryanair accounted for half of the flights that use Murcia Airport until disagreements with the local authority caused them to pull the majority of their routes. Last year the airport handled nearly 1.2m passengers, down nearly a half from its 2007 peak. The airport’s full name is Murcia –San Javier Airport. The airport is found on the shoreline of the lagoon, Mar Menor, in Murcia. Why Should I go to Murcia? 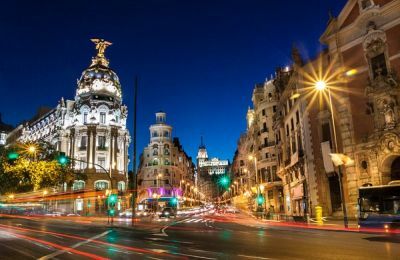 Murcia is a region of Spain as well as the main city in the region. The city itself is a busy commercial one but with a lot of historic buildings and many things to do there. You should visit the Moorish castle on top of Monteagudo which is visible from all over the city. The piece de resistance there is the giant statue of Jesus that was added to the building to turn it over to Christianity. 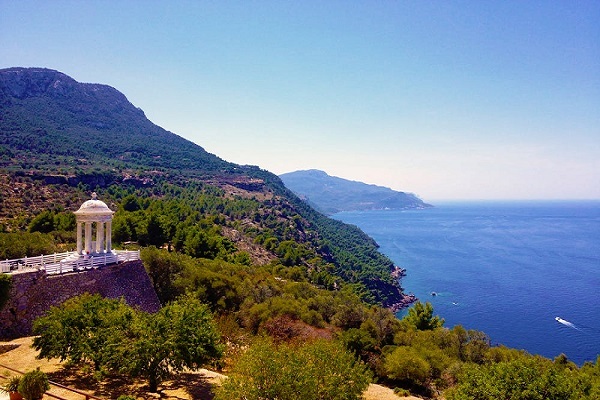 Whilst Murcia has busy seaside resorts on the coast around La Manga, it’s still possible to find near deserted little coves such as Mazarron and Aguilas where beautiful golden sand leads into crystal clear blue water. How do I get to Murcia? The city and the region are served by Murcia-San Javier Airport which is 17 miles south of the city. It’s not a busy airport but it operates routes from the major budget airlines including Ryanair and easyJet from many airports across the UK. 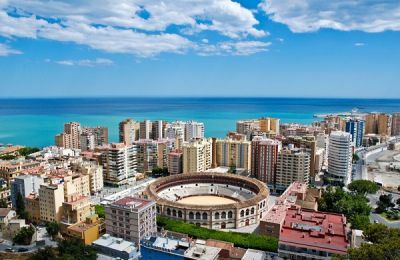 Onward travel to the resorts of the Costa Calida and the Costa Blanca can be made by bus, taxi or hire car from the airport. It looks a little like the foyer of a four star hotel as you arrive. Inside it’s very modern and whilst quite small it never appears chaotic due to good organisation of the facilities there. You’ll come to a stop close to the terminal building but as there aren’t any air bridges, you’ll have to walk to the terminal. Passengers who may not be able to manage this because of health issues should let their airline know well in advance of their flight. Once in the terminal, you’ll immediately be at passport control and then through to the baggage reclaim belts. Having collected your luggage it’s a short walk through customs and into the arrivals hall. If you need any information about the airport or onward transportation, the help desk is immediately ahead of you as you approach the main hall. There you’ll also find the desks of the car hire companies. If you’re travelling onwards by public transport then the bus stop and taxi rank is immediately outside the terminal building. When you arrive at the airport it may look like things are going to take a while because of the number of tour operator buses arriving at the same time. Don’t worry though as there are plenty of check-in desks and the queues soon disappear. After check-in you’ll have time to shop in a good variety of outlets. Lugar sells groceries so if there’s anything you want for your flight you’ll find it there. Lilac sells fashion items and accessories whilst Negocentro sells those last minute gifts you’ll need for friends and family back home. Once you’ve shopped it’s time to eat and there’s a cafeteria serving hot and cold food as well as an outlet of Subway, the hot and cold sandwich providers. Once you pass through security there’s the duty free shop for your spirit and tobacco purchases and a small café/snack bar for those last minute hunger pangs. A wifi service has recently been introduced to the airport and travellers can use 15 minutes for free. 12/05/12 - By now, Murcia Airport should have been closed with all flights transferred to the new Corvera Airport, twenty minutes from the city. Despite the closure being officially agreed, delays to the new airport mean that the airport will stay open for at least another year with easyJet campaigning to keep it open in the long term for budget airlines. 09/02/13 - Yes, Murcia San Javier is still open and looks likely to be all through the 2013 season. Corvera Airport's opening has been further delayed by legal issues and so Murcia will continue to operate for the foreseeable future. 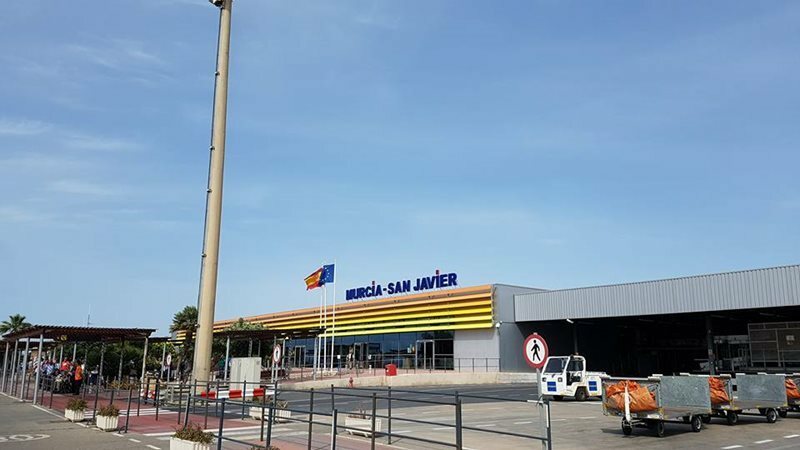 29/08/2018 - Murcia Airport will transfer existing services to Corvera Airport in January 2019, any existing flights and car hire will be automatically redirected to the new facility, the long wait is finally over as Corvera Airport will open it's doors to former Murcia San Javier commercial flights. 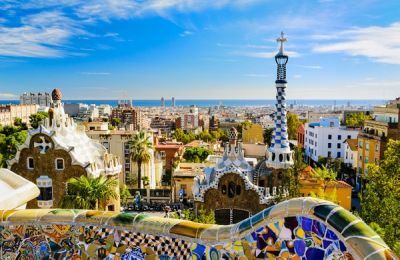 The chances are you’ve arrived at Murcia Airport on a Ryanair flight so you’ll be used to getting a good deal. 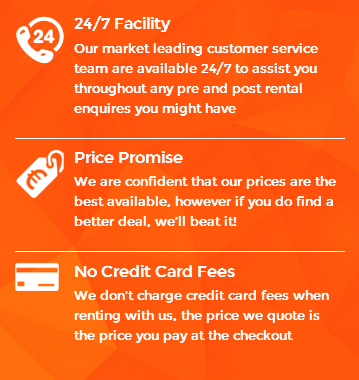 Continue saving money by booking your car hire from rhinocarhire.com. We know that you want the best quality cars at the lowest prices so that’s exactly what we do. All of our cars are latest models and usually have air conditioning as standard. We include lots of things other companies would think of as extras such as collision damage waiver and 24 hour emergency cover. There’s no looking around for a petrol station soon after collecting your car. We make sure it has a full tank of petrol to see you hassle free on your journey.